Just a few of the words which describe the design sense we bring to each and every project. 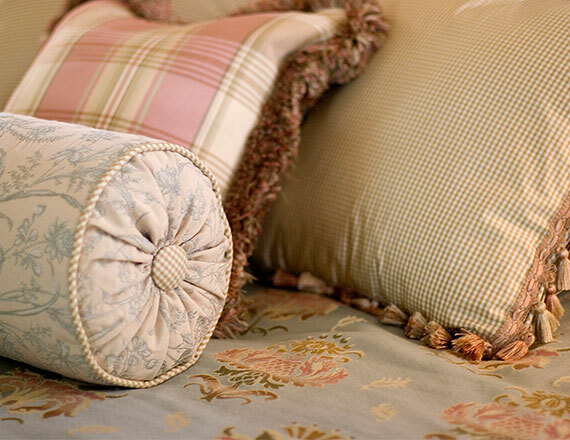 At Rosa Dest Interiors, our mission is to transform your space into one that’s uniquely you: one which tells the story of how you like to live and work. Rosa is the only interior designer in Charlotte, NC who is bi-lingual in Spanish, and uses her knowledge of language, color theory and expertise in home renovations and Dental/Medical spaces to deliver outstanding service, problem solve and exceed expectations. Your personal space should delight you, and reflect your passion and values. Whether you’re considering building, remodeling or updating your existing home or office, Rosa Dest Interiors is ready to transform your ordinary living spaces to reflect your lifestyle and personality, and office spaces into beautiful, functional environments where staff and patients alike can feel welcome. You’ll first see our passion for good design in the way we listen to your needs and goals. Then our solution-driven process, personal commitment to service, keen eye for detail and love of color brings our design expertise to life in your space. We handle the details, so you can focus on the most important aspects of your life: how you live, work and play. Good design is not just about the result; the process should be enjoyable, rewarding, and even fun! An exquisite design sense, a keen eye for detail, and a love of color: Rosa Dest Interiors uses her Bold, Collected & Colorful approach to create beautiful, unique spaces reflecting your personality and style, for those looking to build, remodel, or makeover their homes. 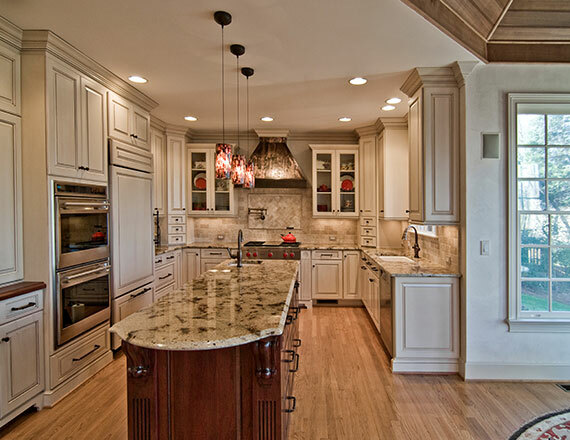 Rosa’s design expertise isn’t limited to your home. 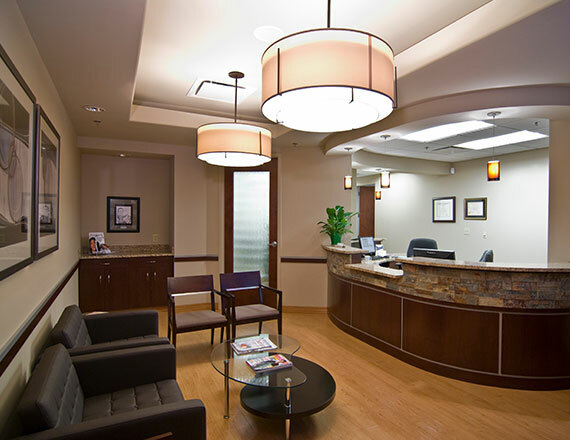 With over 20 years’ experience designing for the specialized needs of dental and medical facilities, your office space will be both functional and welcoming. Have you ever wished for a designer’s expertise, even just for the day? Then this is for you. 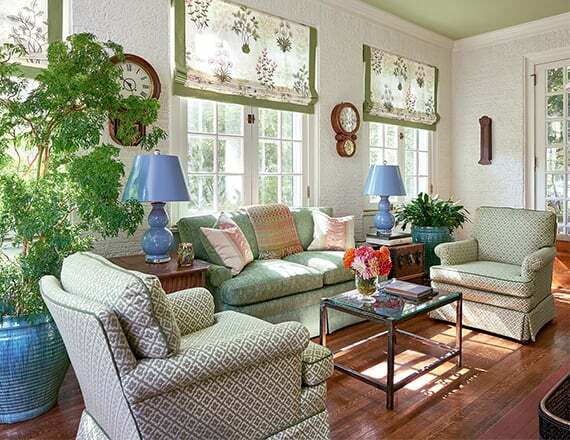 Designer for a Day offers Rosa’s professional guidance for one room. Working one-on-one with you, she’ll evaluate existing spaces and answer questions, then help create a realistic budget, develop a plan, and make recommendations for purchases for that particular space.